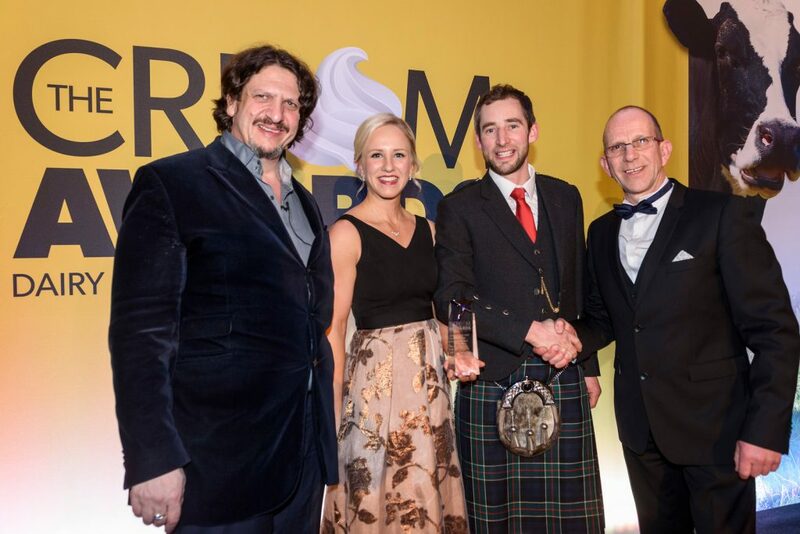 This year’s Cream Awards, run by British Dairying magazine to celebrate all that’s great about the sector, saw the introduction of a new category – the ‘Organic Dairy Farmer of the Year’, sponsored by Hi Peak Feeds. The objective was to recognise excellence in the successful organic dairying sector and was independently judged by Jon Wilson, farms manager at Holt Farms and Yeo Valley. Coming up trumps in the judging was Glasgoforest, in Aberdeenshire, which is owned by Anne and William Willis. Highly Commended was Lyndon and Thomas Edwards’ Severndale Farm in Chepstow.